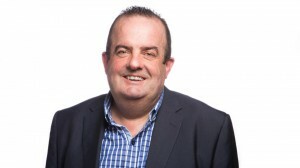 Pat Phelan has lots of difficulties in the pas t starting as a butcher becoming chief and now he is recognized internationally as one of the most connected men in the technology industry. 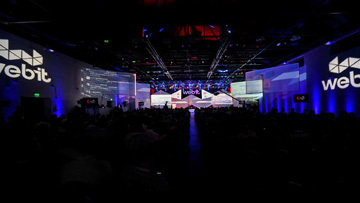 Over the past 15 years he has built a number of successful businesses in the Internet, mobile and telecoms sectors. After he figured out his problems he started making money. First he started hospitality recruitment company, then he open an internet cafe for the workers. It turned it into a world group called Fonegome. After a few months he started prepaid phone card company, turned it into a successful business, he sold everything in 2007. The next business was Cubic Telecom, the company raised more then $12M for a few years. Cubic Telecom was sold to the other shareholders. The last business project of Pat Phelan is Identity verification platform called Trustev. 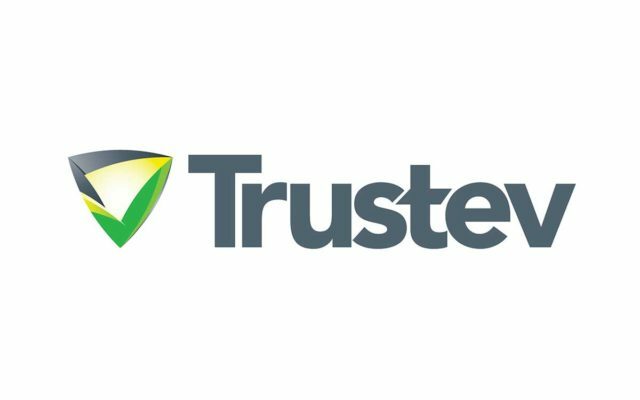 In 2013 Trustev was awarded the coveted title of Europe’s Top Technology Start-up by the EU Commission and in December 2013 Trustev was named one of the Top 10 global technology start-up companies by Forbes magazine. What is the key to every successful businesses founded from Pat? He credits his success to having mentors, such as long-time friend Liam Casey, the multi-millionaire founder of PCH International and working with smart people.